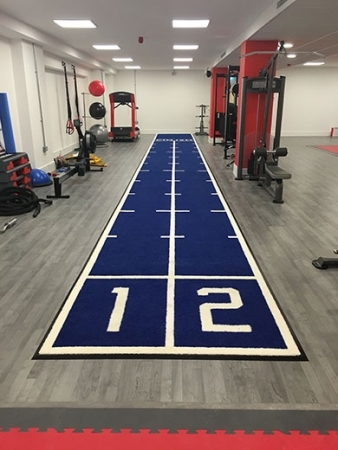 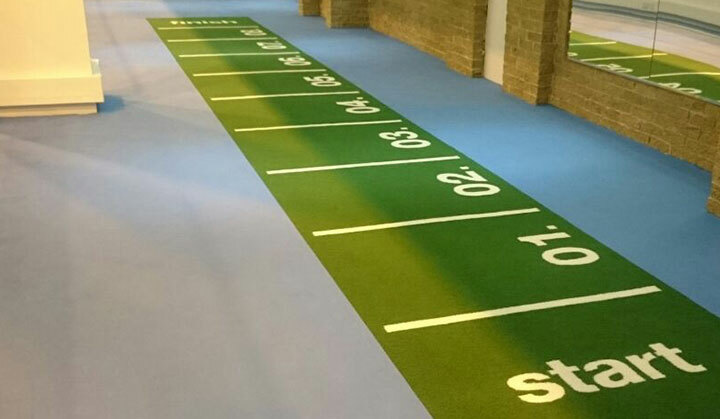 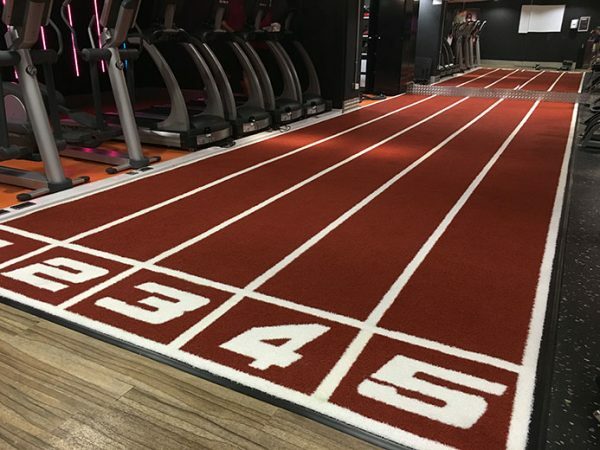 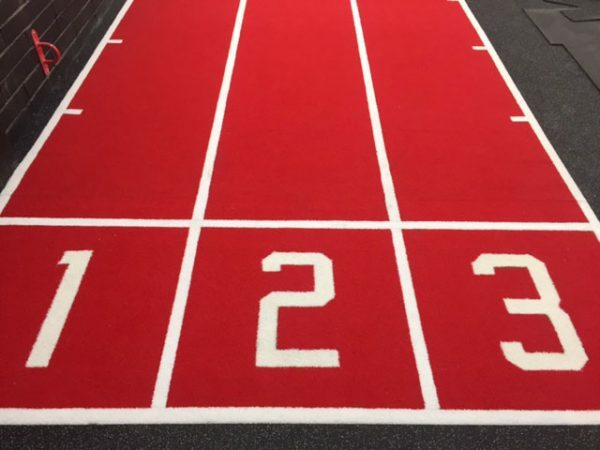 Expert Leisure has a variety of options when it comes to prowler tracks & indoor Sports Carpet, all specifically designed and fit for purpose, unlike many ‘display grass’ products that are currently being offered to the market. Our Tracks are the perfect choice when developing your fitness space. Your members’ workout space will be greatly improved, with an area that can be dedicated to a range of high-energy exercises. 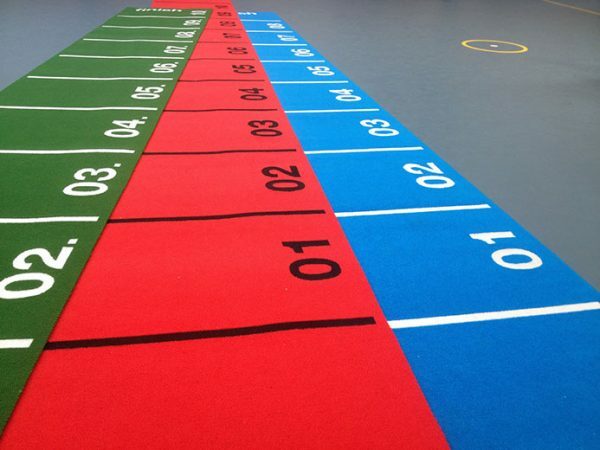 And in addition can be custom logoed to promote your facilities brand. Excellent for developing explosive power, speed and core conditioning. 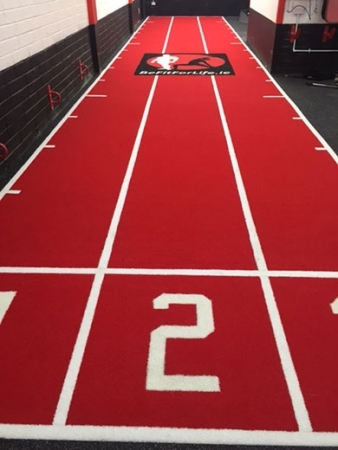 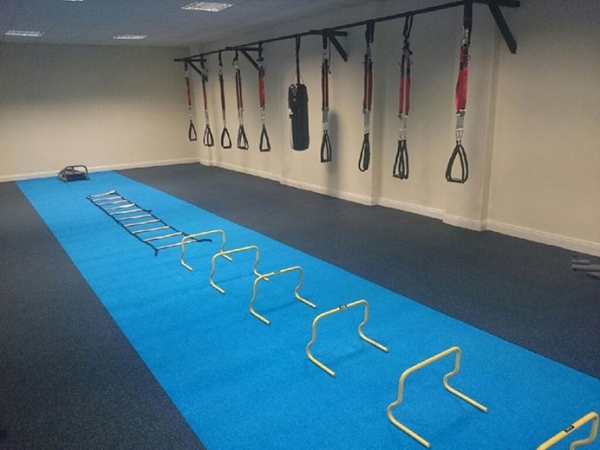 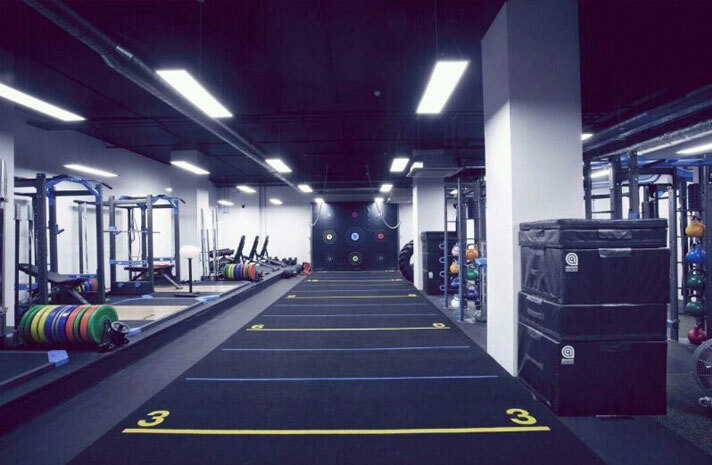 Prowler Tracks and performance Sports Carpets allow for countless exercise options that allow members to vary their sessions and promote an increase in exceptional functional strength. 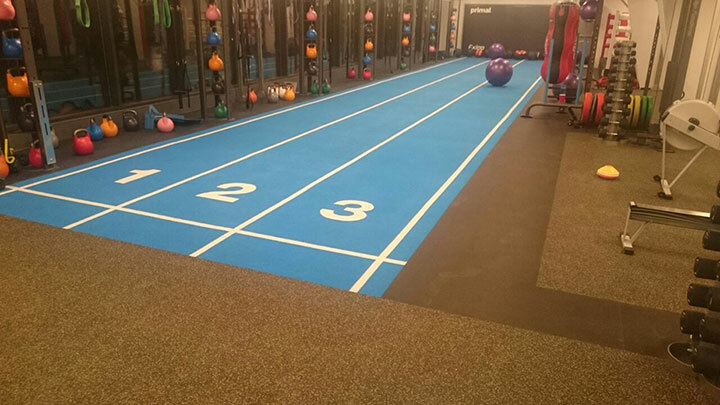 Sprint, crawl, flip, lunge and jump your way to full fitness on the right surface. 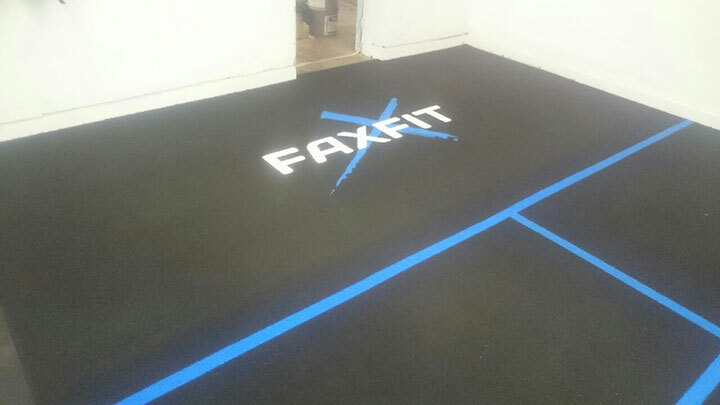 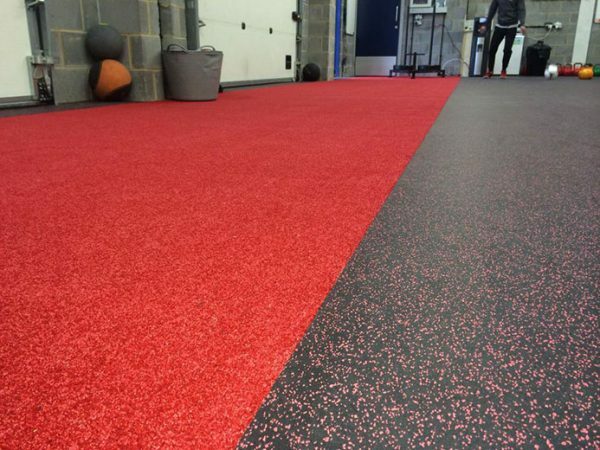 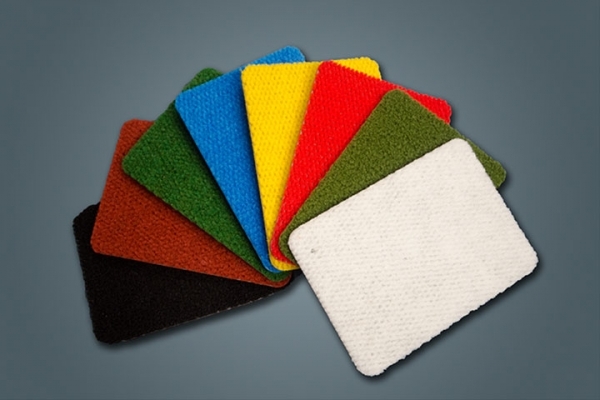 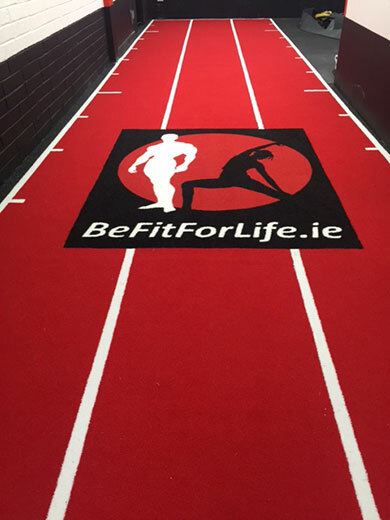 Our Sports Carpet is the number-one choice for gyms looking to add vibrancy and life. 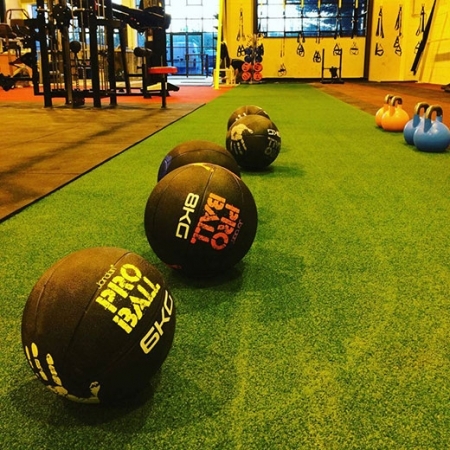 The high melting point of the four-way loop pile means it endures heavy sled loads. 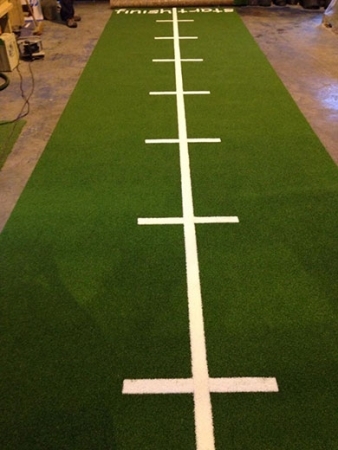 Plus it is extremely low maintenance, so the Track is a cost-effective solution. Available in many different colours, this fitness flooring is sure to be on brand and reflective of your facility’s look and feel.